Supported by the OLACEFS-GIZ Programme and advised by ACIJ and CEJ. 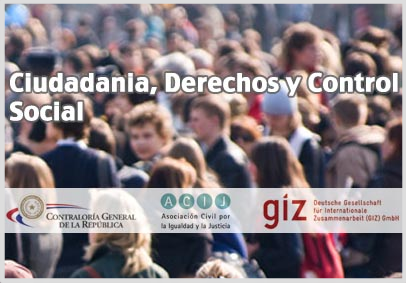 As part of the strategy for strengthening OLACEFS -a fundamental part of which involves forming closer ties between SAIs and the citizenship – the project “Citizenship, Rights and Social Oversight: Towards a thematic approach in the implementation of strategies to involve civil society in matters of public control” Programme and received technical assistance from the Civil Association for Equality and Justice (ACIJ) of Argentina, and the Centre for Judicial Studies (CEJ) of Paraguay, organizations that are part of the TPA Initiative.. 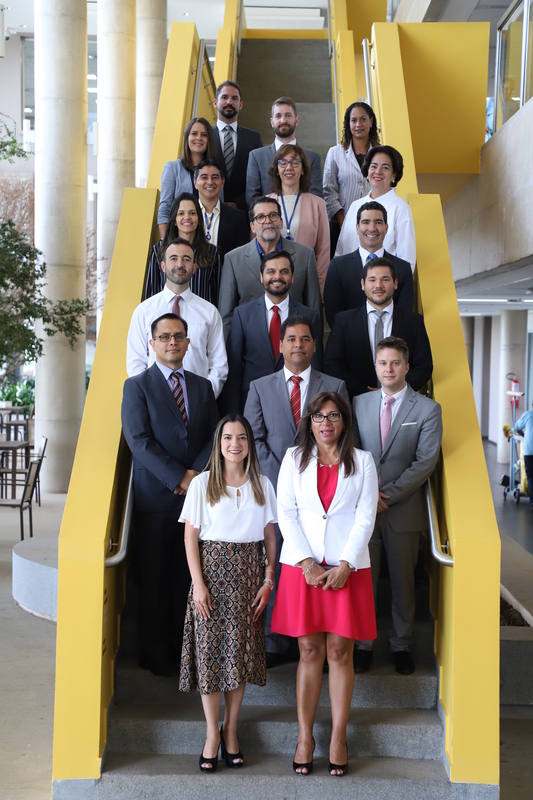 Between November 2013 and April 2014, an initiative led by the Department of Citizen Oversight of Paraguay’s SAI, was set up, based on their experience in matters of managing citizen involvement mechanisms and with a view to promoting new strategies for coordinating with organisations specialised in issues of public interest. As such, full use could be made of input offered by the agency, along with substantive contributions to strengthen state oversight in key areas. The theme chosen to begin this pilot project was “environment”, facilitated by the actions of the Department of Citizen Oversight and the Directorate General of Environmental Management Oversight of EFS de Paraguay the first missions unit of the Office of the Comptroller that decided to engage in citizen involvement activities as part of a consolidated policy. In this sense the topic “environment” was an experimental line and part of a broader and more ambitious strategy to strengthen citizen participation. 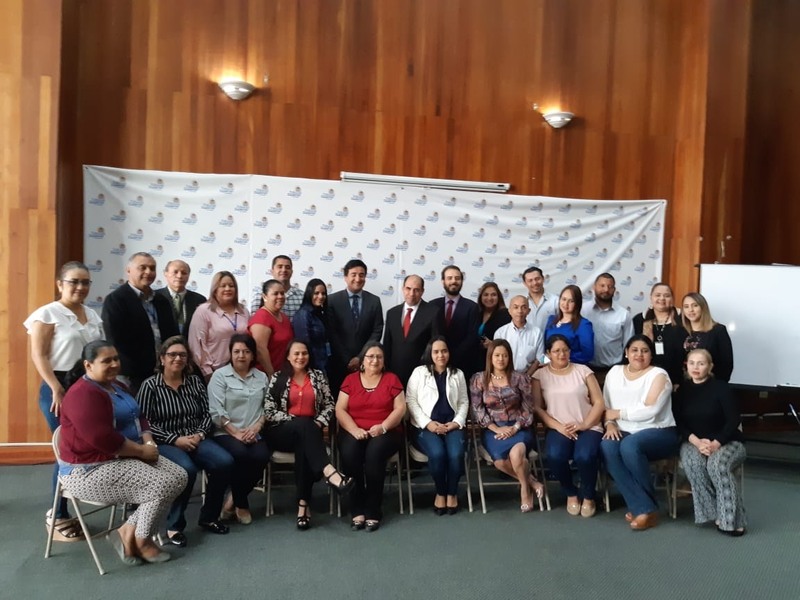 This report, which documents the experience of Paraguay’s SAI in forming ties with civil society, adds to the regional discussion on models and strategies to strengthen state oversight in coordinating with the public. 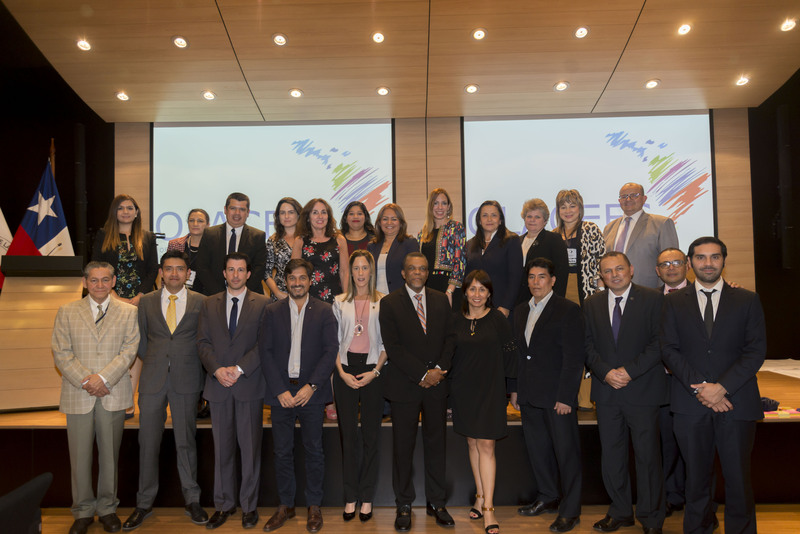 While the initiative is part of the standards promoted by OLACEFS, and in particular its Committee on Citizen Participation (CPC), ), this document can provide extremely valuable information for the interchange of tools and good practices between the audit institutions of Latin America interested in promoting the participation of civil society to strengthen accountability systems.